The Tugboat Roundup is 20! 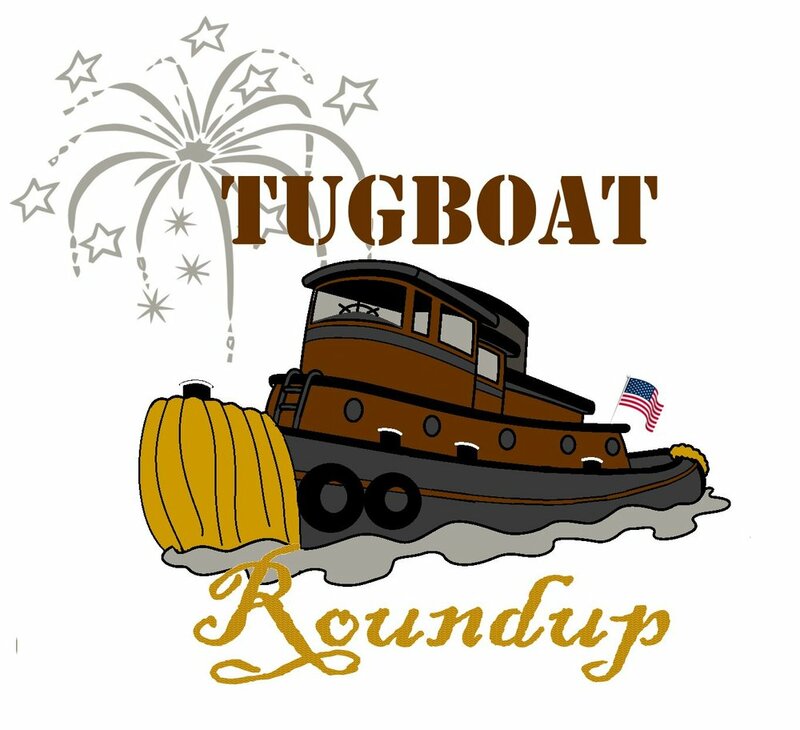 2019 promises to be a banner year for the Tugboat Roundup as we celebrate our 20th Anniversary. It’s also the 20th Roundup! 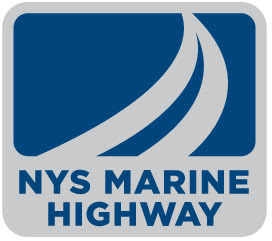 Typically a 20th anniversary would fall on the 21st event, however the 2011 Tugboat Roundup was canceled in the aftermath of Hurricane Irene. Although a small group of TBR enthusiasts gathered at Lock 2, along with a number of boats and their crews that were stranded due to damage to the canal system. There were three tugs, a very small parade, and plenty of congeniality. So whether or not that gathering can be counted as a Roundup continues to be debated. Check back here as we update the schedule, sponsors, and other #TBR20 news! It’s hard to predict how many Tugboat Roundup shirts we should to order ahead of time and sometimes we run out of one size or another. This year, we have good news! If you missed out on buying a shirt, you can now order one online. Long sleeve tees and sweatshirts are also available. Click here to cast your vote for the 2018 People's Choice Award! Parking is available at satellite parking lots and shuttles will take you to and from the festival, or you can walk the half mile or so. Once you get to Waterford follow the signs for festival parking. You can also park on village streets, but please be courteous. Tugboat Roundup takes place in a residential neighborhood. Drive slowly, watch for children, don’t block driveways. Thank you! Have a great time at the Roundup! Tugboat Roundup is right around the bend! Here is a list of this year's expected vessels. PLEASE NOTE: Many of these boats are working tugs and schedules, and actual boats in attendance, may change. The Tugboat Roundup takes place along a half mile of the Erie Canal, above and below Lock E2. There's lots to see and do! Click this link if you need directions to the festival. Once you get to the festival you may be looking for particular attractions and events. See the map below to navigate around. The Fireboat John J. Harvey has been named as 2018’s Tug of the Year for the 19th annual Tugboat Roundup. While not actually a tug, the Fireboat John J. Harvey, is fierce workhorse and well deserving of the honor. John J. Harvey was built and launched in 1931, and served the City of New York and New York Harbor as an active fireboat until she retired in 1994. She was destined for the scrapyard after retirement, but saved and restore by a group of dedicated volunteers. On 9/11/01 the John J Harvey was called back into service and pumped water for 80 hours until water mains in lower Manhattan were restored to service. We've had the honor of having the Harvey join us for previous Roundups, and other visits to Waterford and we are thrilled to honor her this year. The Harvey will be the star of the Tugboat Parade on Friday, September 7 and open for tours at the Roundup on September 8th. For more information on the John J Harvey, visit their website: www.1931fireboat.org. The John J Harvey has been dazzled! This summer, multidisciplanary artist Tauba Auerbach, evoking the DAZZLE camaflouge patterns painted on WWI and WWII vessels to confuse enemy U-boats, has unveiled New York's own 21st-century dazzle ship; John J. Harvey. 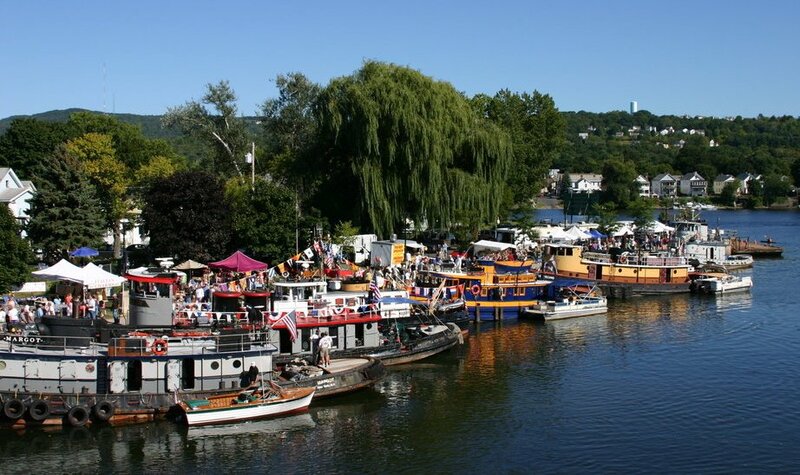 The 2018 Tugboat Roundup will be held September 7, 8, and 9 in Waterford, NY! Congratulations to Ben and Linda Grudinskas and the Atlantic Hunter II .